"You can't create a monster, then whine when it stomps on a few buildings." 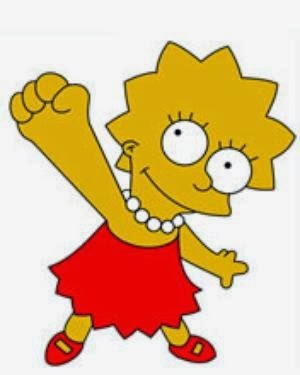 Lisa Simpson. Born today, apparently.